The average electric bill in the US is $110.21 per month. The funny thing is that some people reading this probably wish their bill was that low! Depending on where you live and what season it is, your bill can get as high as several hundred dollars. Don’t worry, we are going to give you some great tips so you can save on energy costs and put that money where it belongs—in your pocket! Heating and air conditioning tend to be the highest percentage of energy costs. No matter how efficient your system is and how well-maintained, it is always going to use a lot of electricity. The general rule is that if you set your thermostat on 78 degrees in summer and 68 degrees in winter, you can save 10-20% on your bills. Likewise, if you have a smart thermostat or a timer, try setting it higher and lower respectively for the time you will not be at home. Each degree is an additional 5-8 percent that can be saved. Your house is basically a box. The majority of air that comes in and out is through windows and doors. It seems simple, but few people take the time to check their doors and around them to ensure that air is not leaking in or out when they are closed. A rubber strip can make all the difference. In addition, old windows are not as good at sealing off your environment. Replace windows every 10 years or as needed. Many people also cover their windows with plastic wrap during cold weather months to add another layer of insulation. The general rule is that if an appliance is over eight years old then it is probably wasting energy. Parts become less efficient over time and this can add significantly to your bill. In addition, most appliances built today are focused on energy saving so that their costs over time balance out what you don’t spend on the electric bill. The price of solar panels and wind turbines has declined significantly and the prices are only continuing to drop. If you get good sun on your property then you should seriously consider buying one. 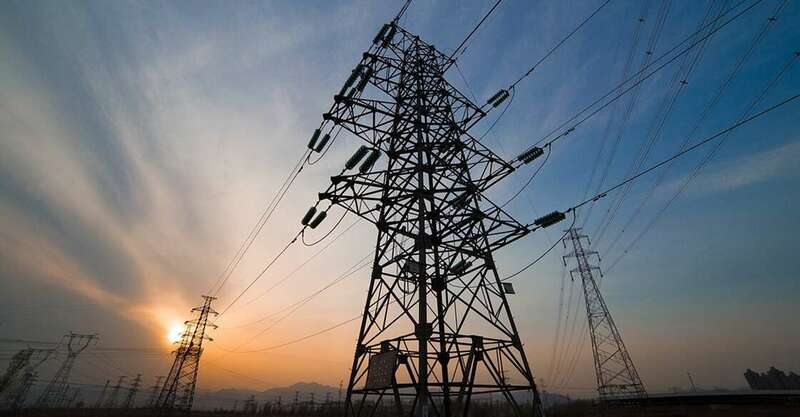 Depending on where you live, you may even be able to cover your whole electric costs. We live in the smart everything era. Smart tool allow you to control your home from anywhere. 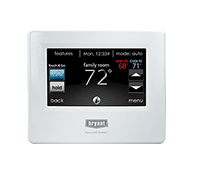 You can control your thermostat, lights, fans, even your coffee maker. Use these tools to make your house more efficient. They can track your energy usage and help you figure out ways to save. This is just the beginning. There are so many ways that you can save on energy costs. So what do you think? Do you have any tips on the best way to save? Let us know!